Artcore’s latest exhibition, The Institute of Reminiscence is in partnership with Format Festival and results from a two-month residency of the same name, featuring artists Olivia Punnett and Mariano Doronzo, that aimed to investigate relationships relating to memory association, repetition and reappearance, as well as forms of “active” remembering both in a private sphere and public sphere. For two months, Artcore became a think-tank to expand the boundaries of public debate about how the future of remembering is currently changing. Moreover the residency has critically played with ideas of memory and loss and its effect on the dream of overcoming human memory’s fallibility. His use of old technology as a means for viewing the work adds another dimension, compounding its nostalgia while creating an interactive element. 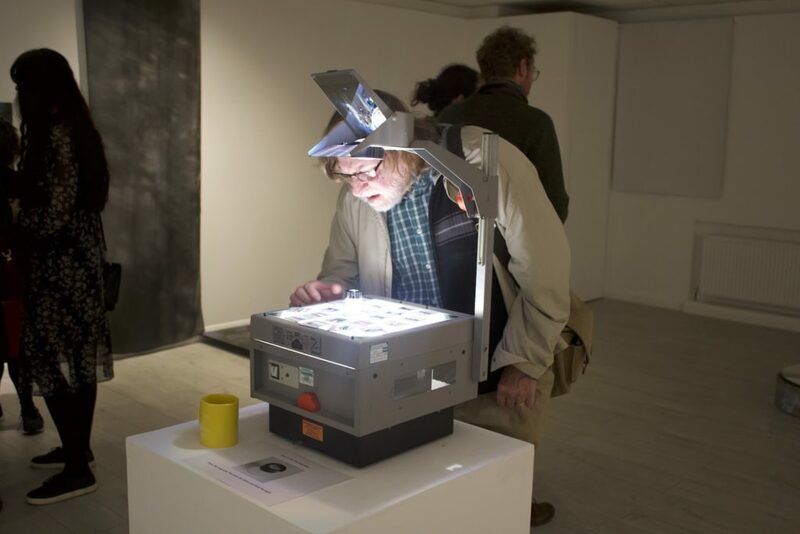 The magnifying glass through which the slides are viewed provides an intimate moment between the work and viewer, with the photographs almost opening up to reveal secrets that are lost when projected. Particularly successful is Doronzo’s use of cross-generational perspectives. One nightclub crops up across three different portraits with a three-decade age difference, with each subject revealing a completely different relationship to the place. 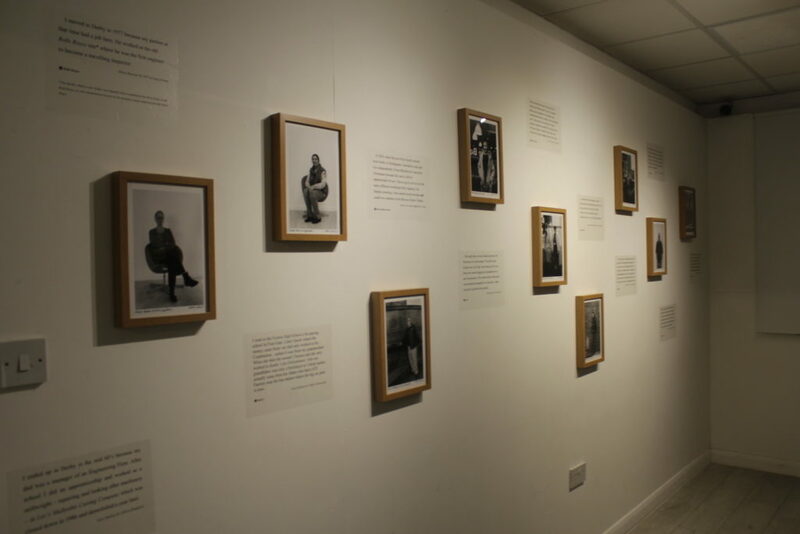 Olivia Punnett, an artist, curator & lecturer currently based in Wirksworth, presents Now As I Was; an installation-based response to the “remembered image and emotion of loss”. 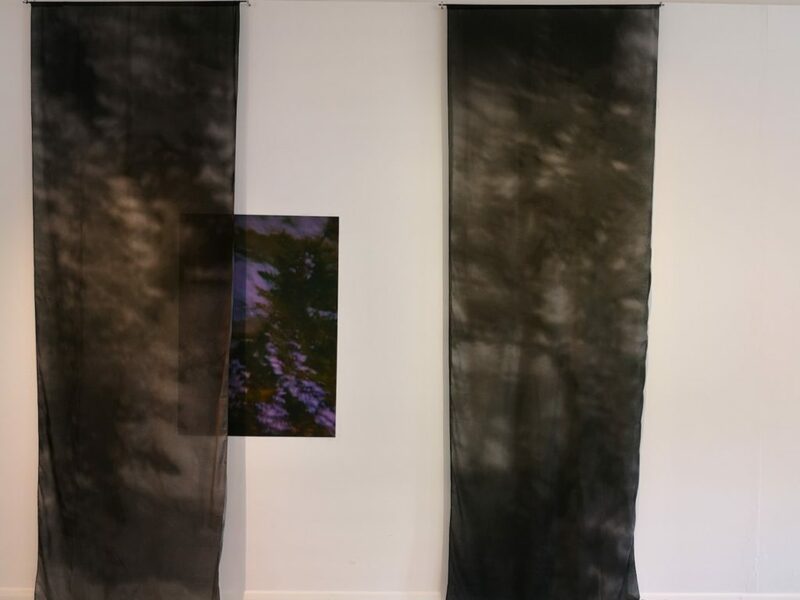 Initially considering herself a printmaker, Punnett references Format’s changing definitions of photography within the context of Fine Art as a factor in her decision to apply for the Artcore residency. 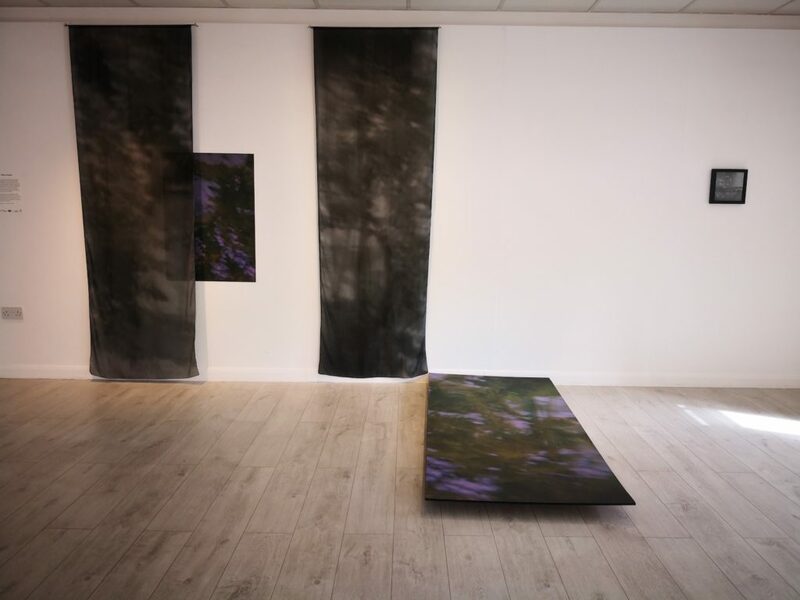 Here, she continues to push the limitations of – and her own relationship with – traditional photography through the use of print, film and projection. While Doronzo uses themes of time passing, Punnett has focused heavily on time as a prism that reflects multiple concurrent realities. Fractured and fragmented memories are explored through time-lapsed videos and projections bouncing off mirrors. A single piece can be viewed multiple times, just like a memory, with each new perspective adding to the experience. It is an enigmatic body of work, tackling complex and often challenging subjects with a degree of subtlety and allure. Although different in their execution, both resident artists’ works share sensibilities in their investigation of memory; their work succeeds in being both personally rooted yet collectively resonant. Access to a brick and mortar studio-exhibition space is an exciting prospect for any artist, but it is the collaborative values behind Artcore that have made this residency such a success. Doronzo, having never exhibited publicly in such capacity before, mentions how Punnett was instrumental in helping him push his work from flat photography to interactive installation, inspiring him to display his notebooks which provide captivating details about the subjects of his portraits. The assistance and education offered by Artcore through mentors and critical feedback, alongside its peer-to-peer support and community-focused outlook, has created a space in which critical discourse can flourish between artists, their institutions and the communities they serve. 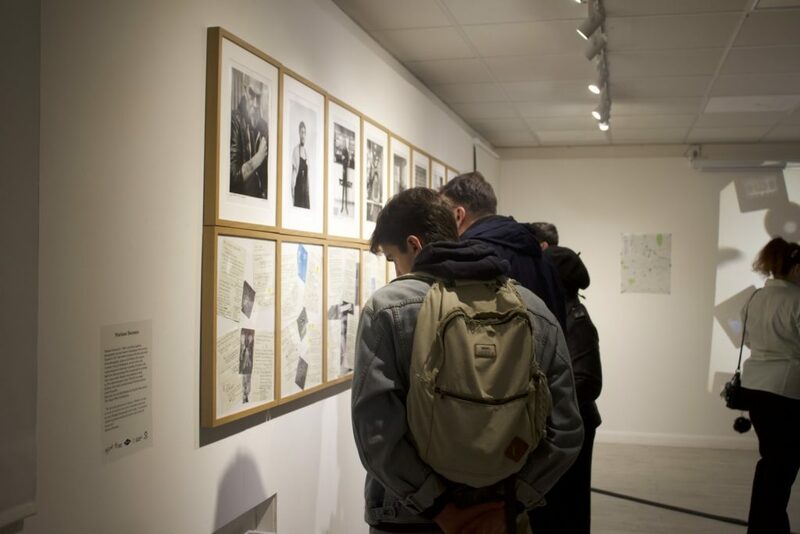 The Institute of Reminiscence cements Artcore’s position, not only as a cultural hub for the East Midlands area, but as a vital resource for artists and communities alike. The reviewer was Nottingham-based curator Sorcha MacCroy. 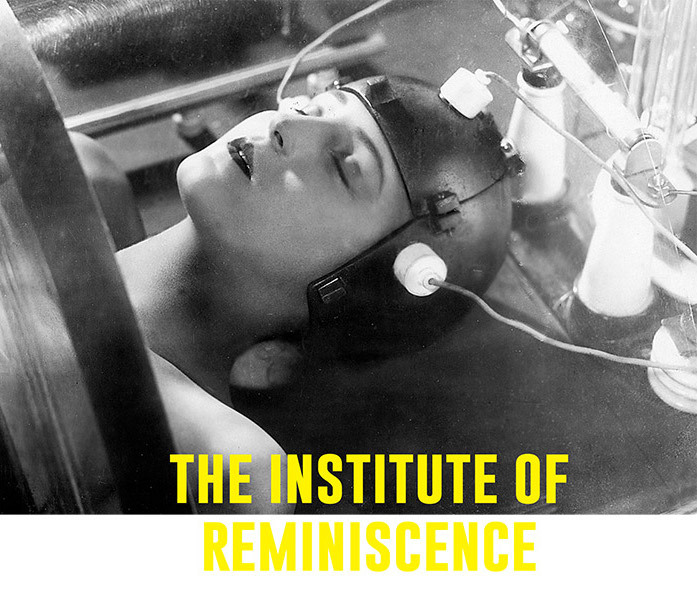 The Institute of Reminiscence is on at Artcore between 15th March – 14th April 2019. Images are courtesy of Artcore.